On the outside, it may seem like the members of the royal family are always in perfect harmony. Behind closed doors, however, they are just like any other family. There are rifts among siblings, and parents tend to have their own favorites. In the case of the royal family, Queen Elizabeth has her favorite, and this is the reason why Prince Charles grew up being envious of one of his siblings. Queen Elizabeth gave birth to Prince Charles in 1948. She then welcomed her second child, Princess Anne, in 1950, and then her third, Prince Andrew, in 1960. It took Queen Elizabeth and Prince Phillip four years to welcome their fourth and final child, Prince Edward, in 1964. Their age differences have caused Prince Charles and his siblings to grow up distant from one another. 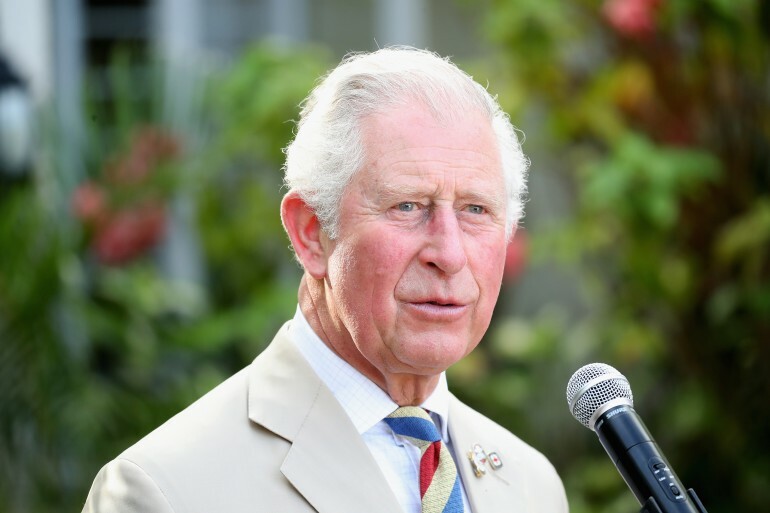 The 2019 royal documentary “The Royal Family At War” has revealed that Prince Charles is particularly distant from Prince Andrew, who is 12 years younger than he is. According to the documentary, Prince Charles spent most of his childhood having scarce memories with his parents. This is because when his mother was crowned as the new queen, she and Prince Philip became too busy that they had to rely on nannies to take care of their firstborn. Prince Andrew’s relationship with his parents when he was a child was never like that. Aside from the fact that it took Queen Elizabeth and Prince Philip 10 long years of waiting for him to arrive, Queen Elizabeth was already settled at the time of his arrival. Of all their children, Prince Andrew was the only one who had the chance to enjoy the hands-on attention of his mother. “She was able to be much more hands on with Andrew and Edward than she was for Charles and Anne, so perhaps there was a bit of envy in that regard,” said royal author Katie Nicholl. Royal correspondent Victoria Arbiter also recounted how miserable Prince Charles felt coming home after school and finding Queen Elizabeth rocking Prince Andrew to sleep and reading him bedtime stories, primarily because he experienced none of those things. “And there is Andrew at home being rocked by mummy and read bedtime stories and all the things that Charles probably would have wished he had been able to have if the Queen wasn’t so duty-bound right at the start of her reign,” Arbiter said. Although Prince Charles and Prince Andrew already have their own families, the brothers still barely talk. Their relationship only got worse when Prince Charles decreed that his brother and his family should not be present on the balcony of Buckingham Palace after the Queen’s diamond jubilee. Apparently, Prince Charles is still not ready to let go of his envy and jealousy toward Prince Andrew, even if his younger brother has already lost his battle to retain his royal status.